This week’s FITSPIRATION is top model Rozanna Purcell…… Here’s what she had to say. 1: What is your weekly fitness routine like? It depends on the season! During triathlon season its six days a week made up of three bikes, two runs (depending if I’m injured,usually am) and 2-3 swim session with prehab work and core in between and a full recovery day of course for the heavy mile work load! However at the moment I am in between so I am enjoying training 6-7 days a week a mix of boxing, anaerobic and endurance bike sets and swimming. I do a lot of body weight work and resistance training. 2: What exercises do you like best? I love boxing, as its a great way to get a productive workout done in a short space of time (great for the busy season). 3: What are your top three fitness tips? – Consistency. Don’t go through waves of fitness training insane for a few days then not going for weeks keep it regular its small things you do over long periods that make the difference, find your thing. – Don’t do something you hate, if you don’t like running, try swimming or take up a sport you’ve always wished you played or used to play. – Try not to make it so about aesthetics when training. Try to fall in love with training. And remember what works for someone else may not work for you- it takes time to find what suits you make it a journey to find that. 4: What is your favourite “FIT FOOD”? Proats! My baked oats in egg whites- don’t diss until you try it. It’s delicious and a great combination of protein & carbs to fuel you for the day! 5: Who is your personal “Fitspiration”? My sisters boyfriend mark! He competes in the Lanzarote ironman every year and has undergone a serious transformation from seven years ago to now. Seeing that has really inspired me. 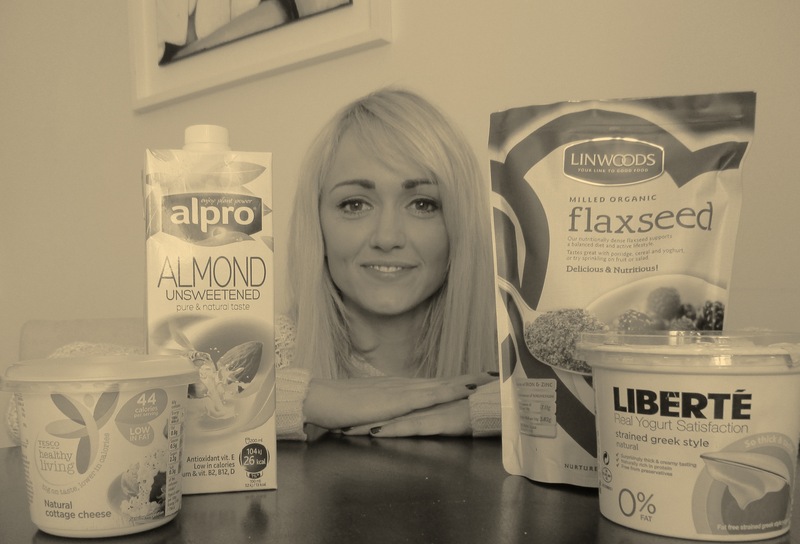 Follow Rozanna on Twitter and Instagram and check out her food blog Natural Born Feeder.